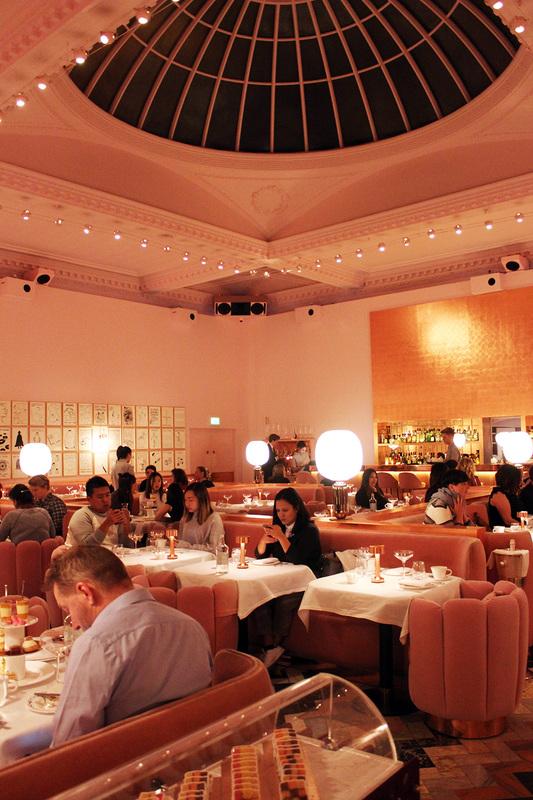 If you've not heard of Sketch, then you would have definitely seen their pink dining room on Instagram. It's got to be one of the most Instagrammed places in London. My boyfriend and I booked ourselves in to try their Christmas afternoon tea preview about a month or so ago and I've been counting down the days ever since. 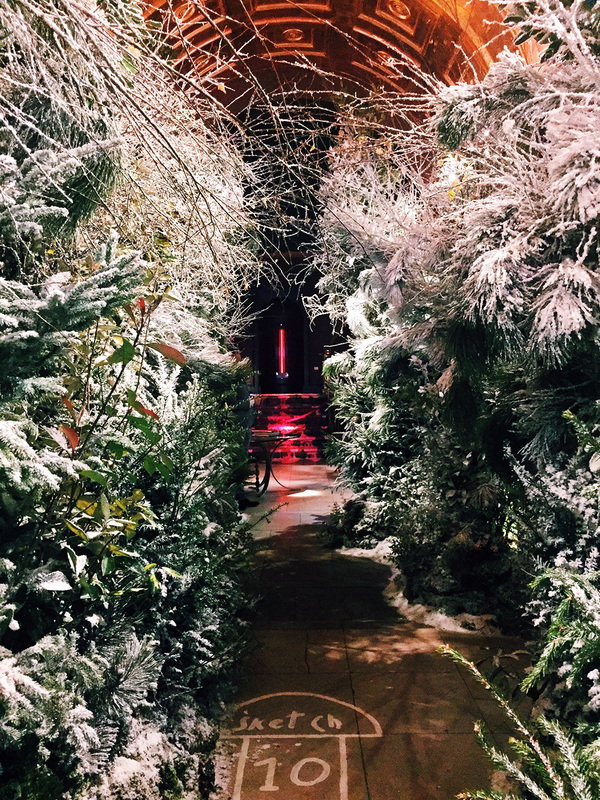 As we walked in we were treated to an entry way that had been transformed into a winter wonderland, I imagine this is what it's like to walk into Narnia. 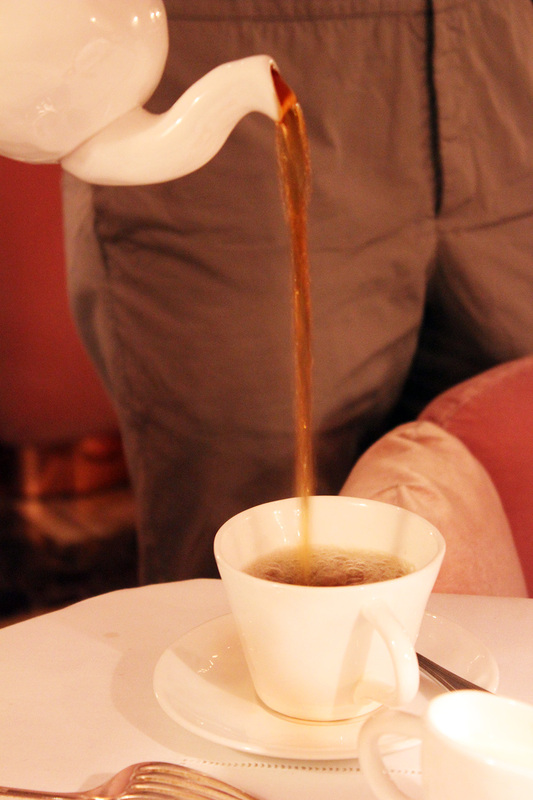 We were greeted by some very festive waiters and concierge before making our way into the pink parlour. 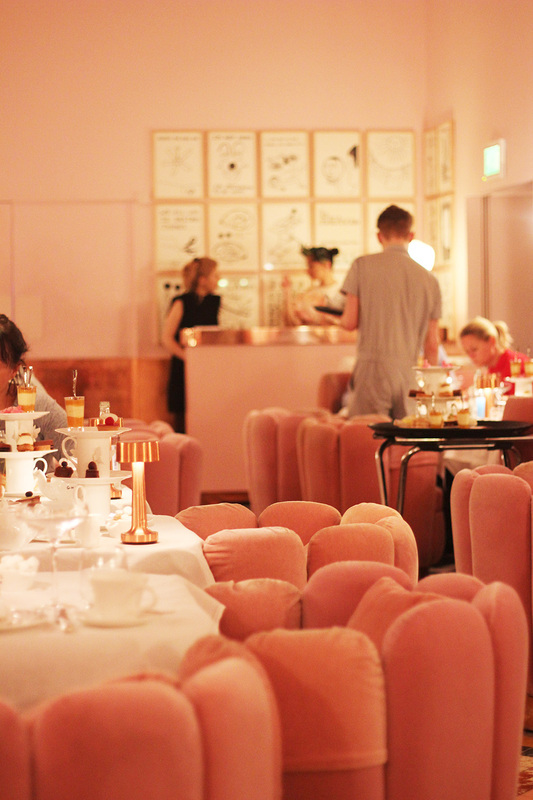 From here onward you feel as if you're having your afternoon tea through rose tinted glasses as everything is very pink! 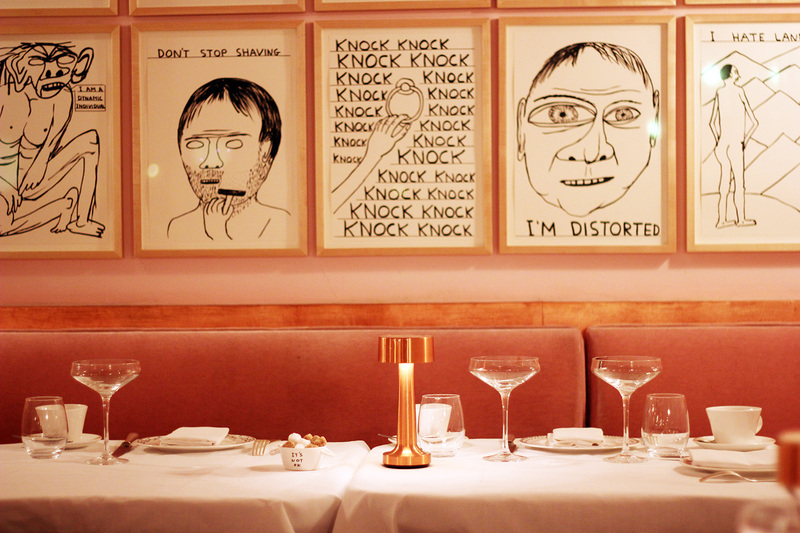 If you're into your art then this is a great place to visit, the room is covered with illustrations (and tea sets) from David Shirgley, the uniforms for the staff are designed by the late Richard Nicoll, and India Mahdavi is responsible for creating the pink paradise. 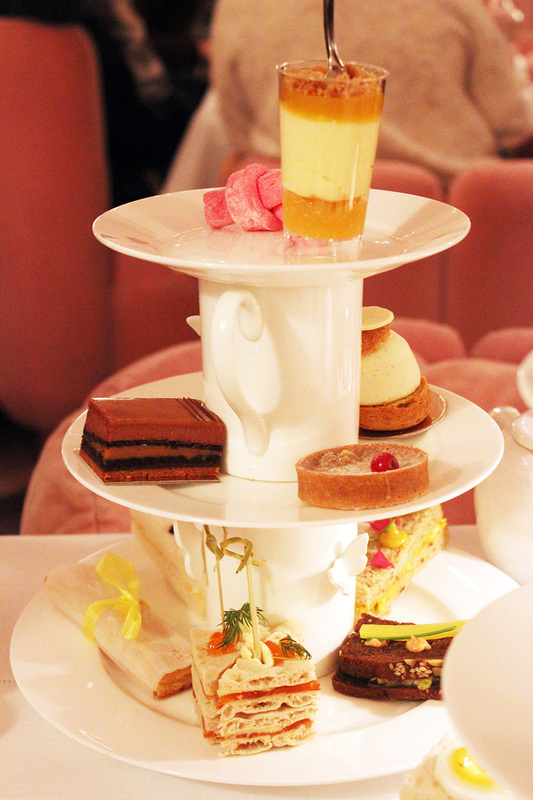 Once you've finally stopped taking photos and ensuring you've got the perfect Instagram it's time for tea! 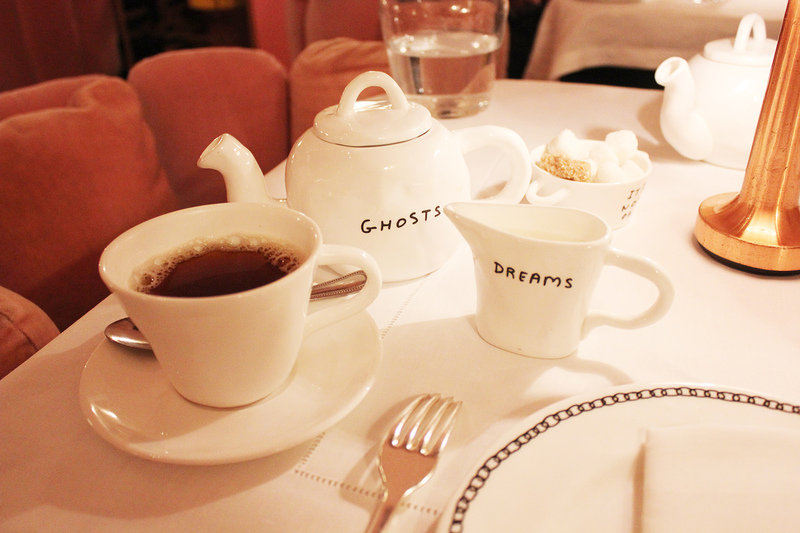 I loved the wide selection of teas they offered, and there were plenty of caffeine free options too. 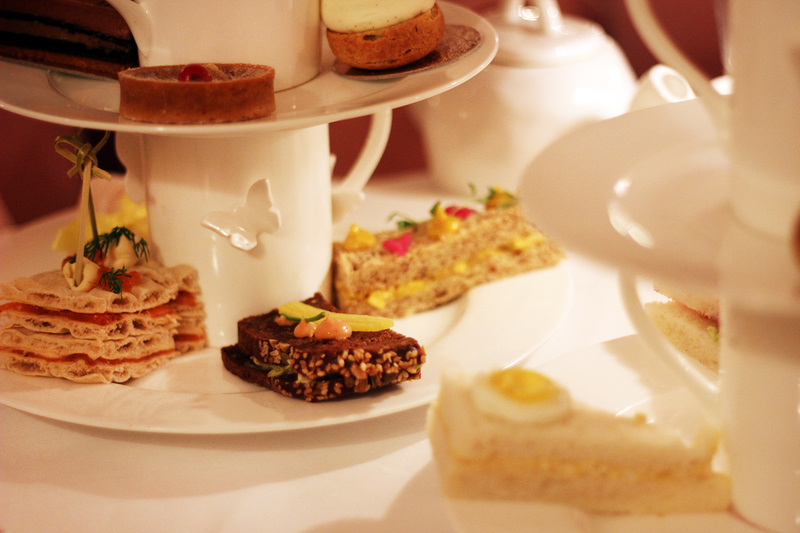 As well as their normal set afternoon tea menu, they also offer a Vegan menu as quite a lot of their cakes contain beef products in. This was something I wasn't aware of until the day, but it is nice that there options, just bear this in mind fellow veggies as you do miss out on some of their signature treats. Placed just off Regents Street, it's in the perfect location to get some of your Christmas shopping done, all of those sugary cakes are bound to fill you with plenty of energy. 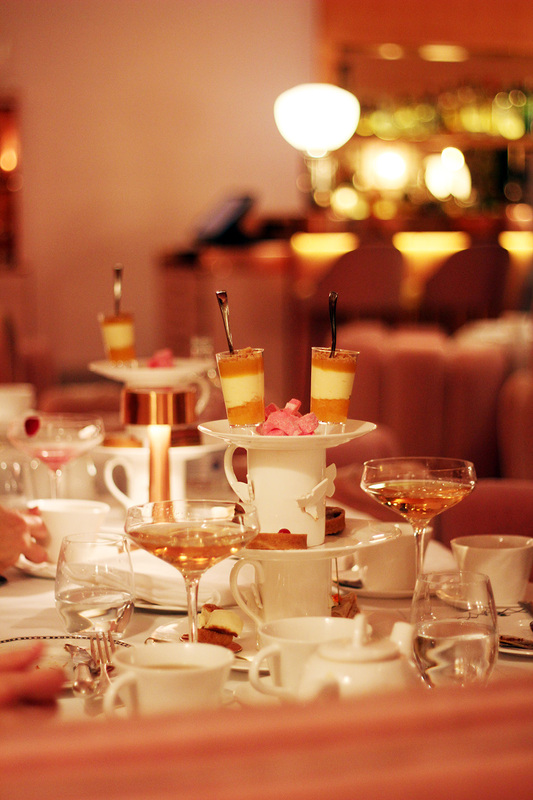 The festive afternoon tea doesn't come cheap at £50pp, but if you're into them then this is one to add to your list. I heard so much about this place ! It's lovely ! I've heard so much about Sketch but never been yet, it's on my list! 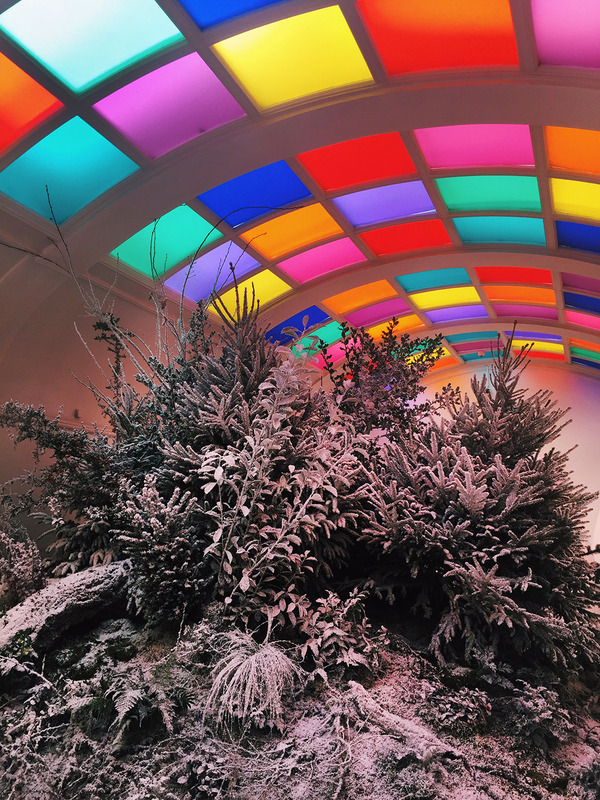 They've made such an effort at transforming the place for Christmas, and it does look somehow inspired by Narnia! :D The whole experience must be amazing and well worth the price. The food looks yummy! 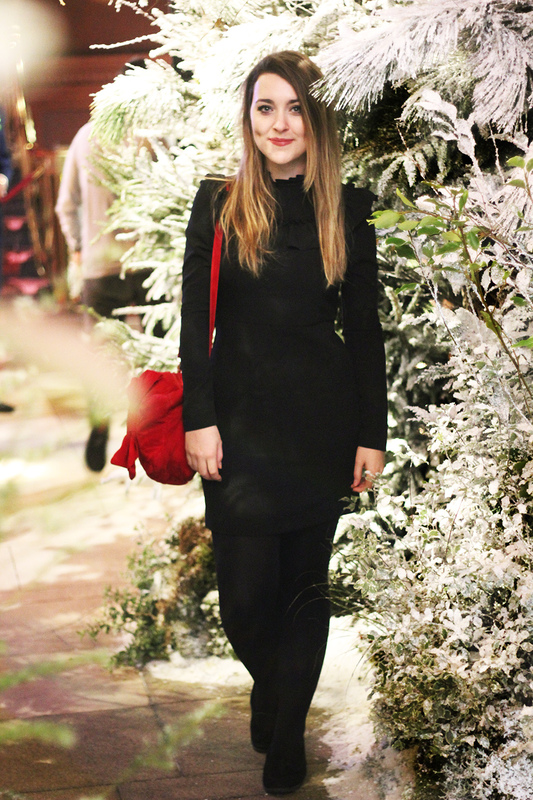 The feel of the place was so festive, although i wasn't that keen on the food if I'm honest!